Join the Tahoe Expedition Academy for the second annual Great Pumpkin Race in Historic Downtown Truckee. This community-wide event gets everyone in the fall spirit and racing to win. 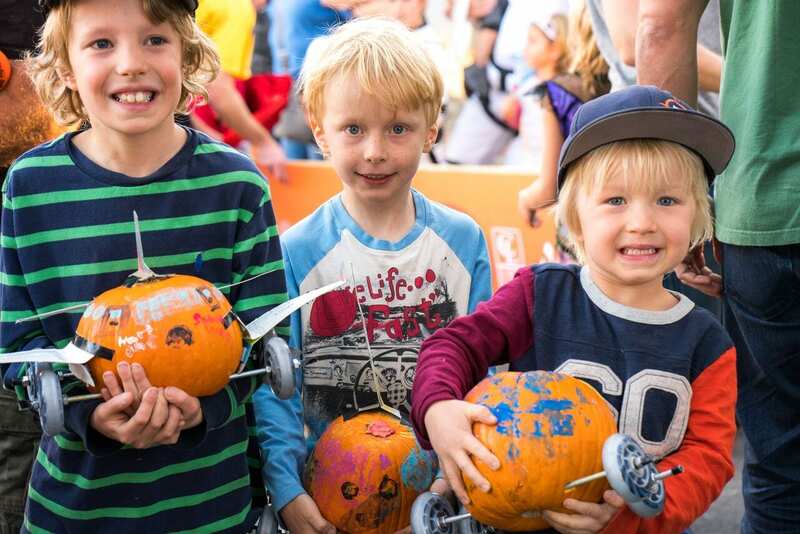 Design and build your own festive Pumpkin Racer and show up for the showdown of Truckee’s Greatest Pumpkin. Register for a chance to win a grand prize of $500 along with trophies for the top three races, the most outrageous pumpkin and the pumpkin with the best costume. A corporate division will also be available for local businesses to go head-to-head. Each corporate registration provides a local school with their entry and Pumpkin Racer supplies, so take the office outdoors for a day and join the competition. For registration, official rules and complete event details, visit www.TruckeePumpkinRace.com.